I have to say what am amazing women Mandy Beer is, she ran an wonderful festival on Sunday in Stirling and I hear all the children has an amazing time. Well done Mandy, it was a lot of hard work for you, I know you worked many long hours to pull the festival together. Mandy has just sent me this great photo of her having fun with Children at a school in Renfrewshire to assist with raising Funds for Chest Heart Stroke Scotland. During the lunchbreak, all Mandy could hear were the children shouting LazyTown, LazyTown, LazyTown in the playground. I am really excited to announce that Inverclyde Leisure have teamed up with FitKid to offer a FREE trial of the LazyTown Sports Club at the Greenock Sports Centre on Thursday 19th May enabling children to experience the fun of LazyTown in an activity class. 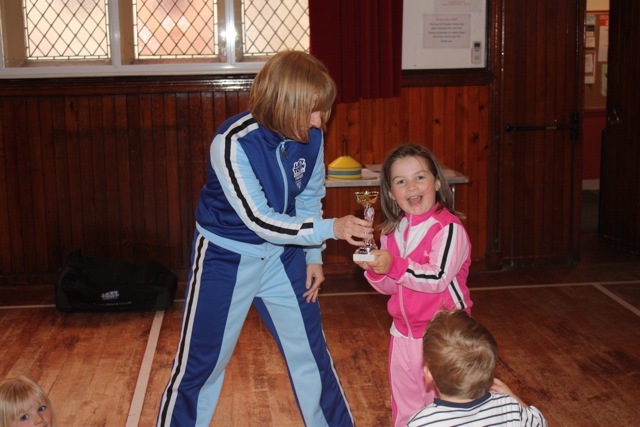 The class will be delivered by Mandy Beer who is our franchisee within the Stirling and West Lothian area and is very well known for her motivation and dedication to help children lead a healthy lifestyle. 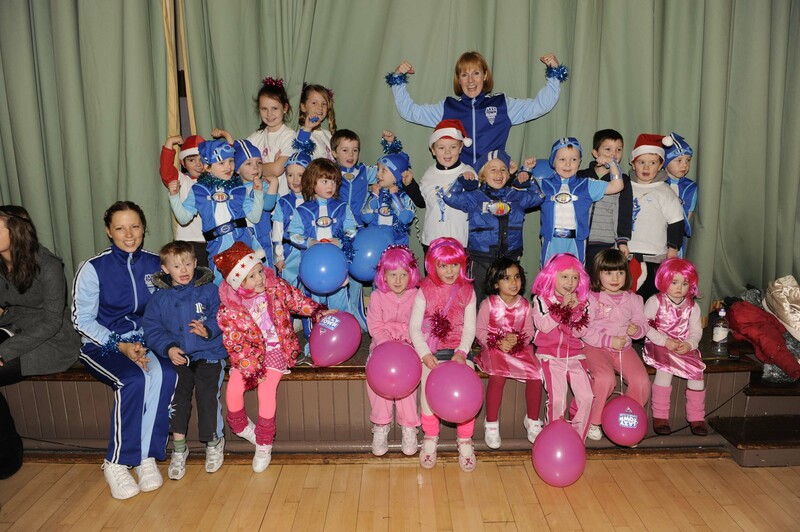 Mandy has told me of the excitement to show the children of Inverclyde how much fun they can have at a LazyTown Sports club session. So remember to book your place early as demand for places will no doubt be very high! 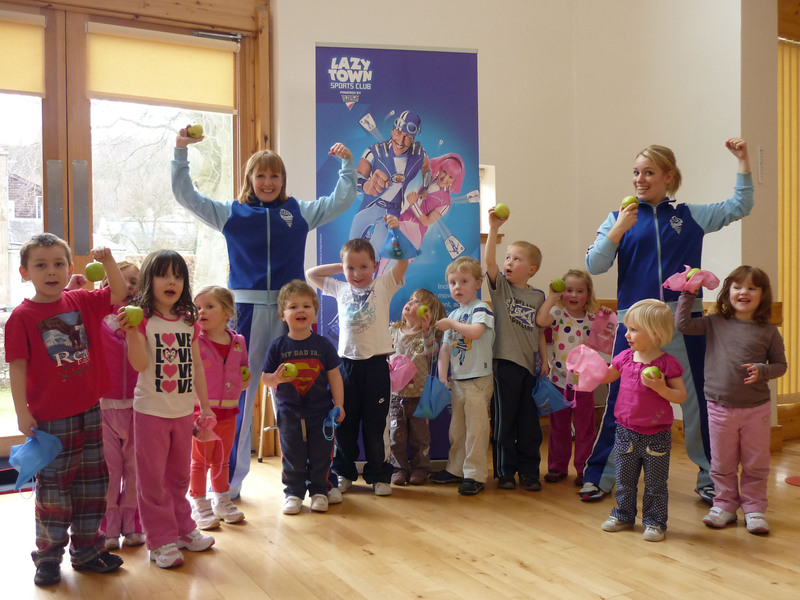 This is great news for the children of Inverclyde, and we are really excited to be helping them to lead a healthy lifestyle. 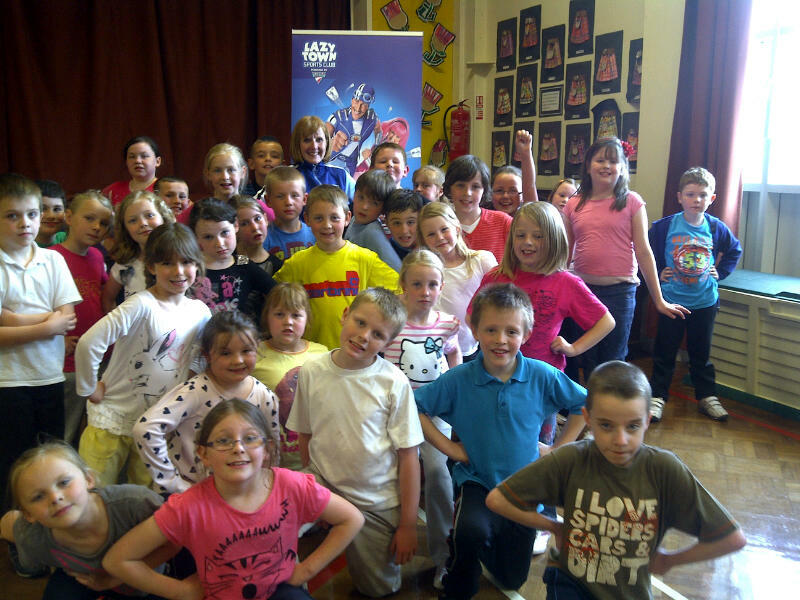 For more info on the class and to book a place on the FREE trail, please call Greenock Sports Centre on 01475 715766. Ok I know the LazyTown Sports Club product is exciting and the kids love it, so put us to the test and ask us to deliver a free session at your centre. 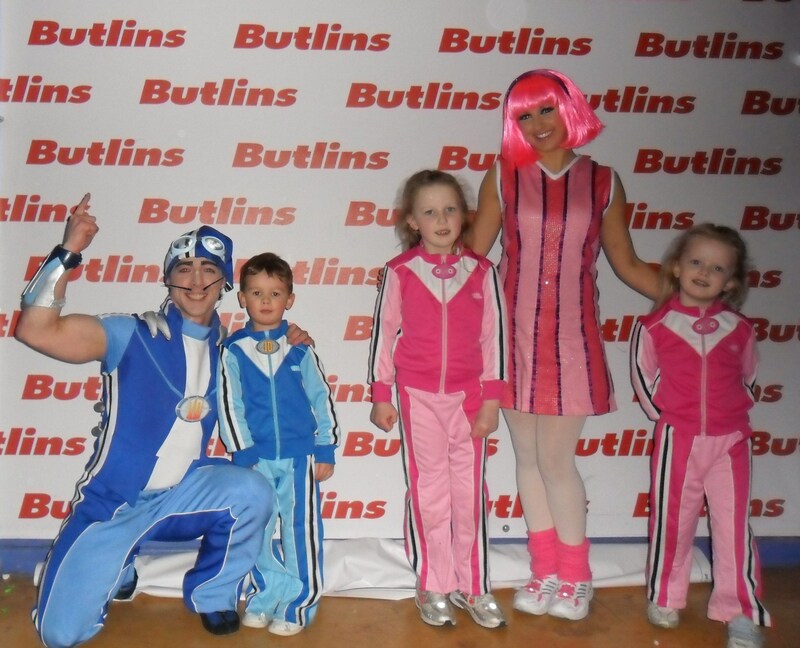 Let us take the challenge to show you how the LazyTown Sports Club can work at your Leisure Centre.